This contestable AIS 110kV station is located in the Boggeragh Mountains, Co. Cork. The project involves the design and build of 110kV AIS transformer bay extension to the existing Boggeragh 110kV substation. 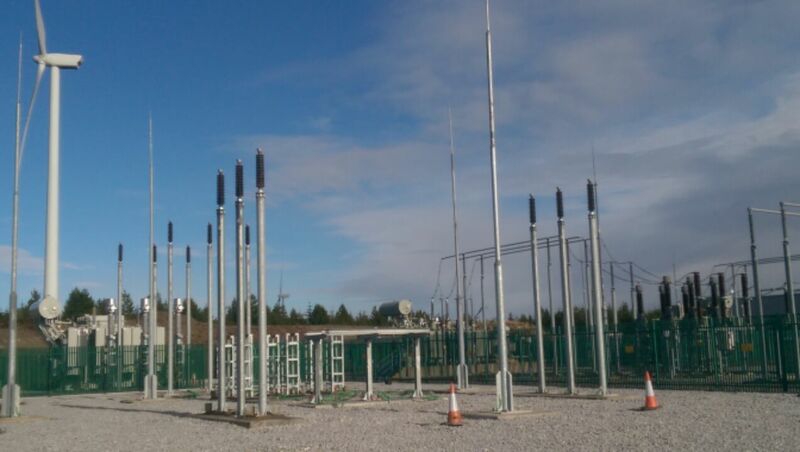 Suir Engineering were responsible for the complete detailed electrical engineering design and installation for the 110kV contestable substation extension, as well as design civil & structural design and construction works on the site. Suir also carried out PSCS and review meetings with Eirgird/ESB for the substation project.